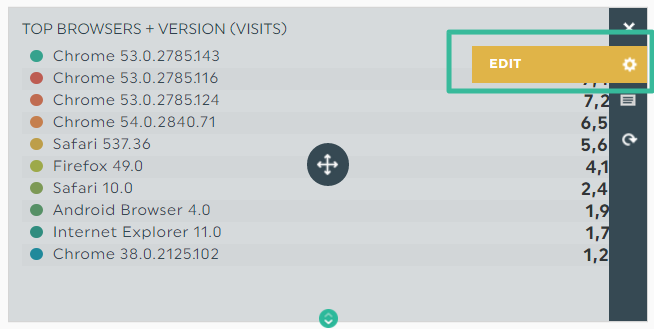 How do you create a new widget whether it’s a pie, list or bar chart? 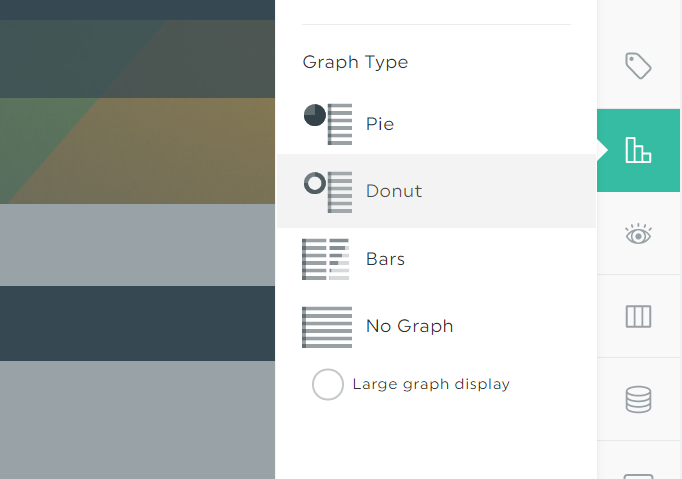 So you’ve looked over our “Which types of widgets should you choose” article, and you’ve decided that the pie, list, or bar chart is the one for you? Great! Now you’ve got to build your widget from scratch using the custom widgets. The magic happens when you go in the widget options through the edit menu. In the end, you get an easy to customize widget. You can create many variations of a widget in the same. This entry was posted in Widgets.